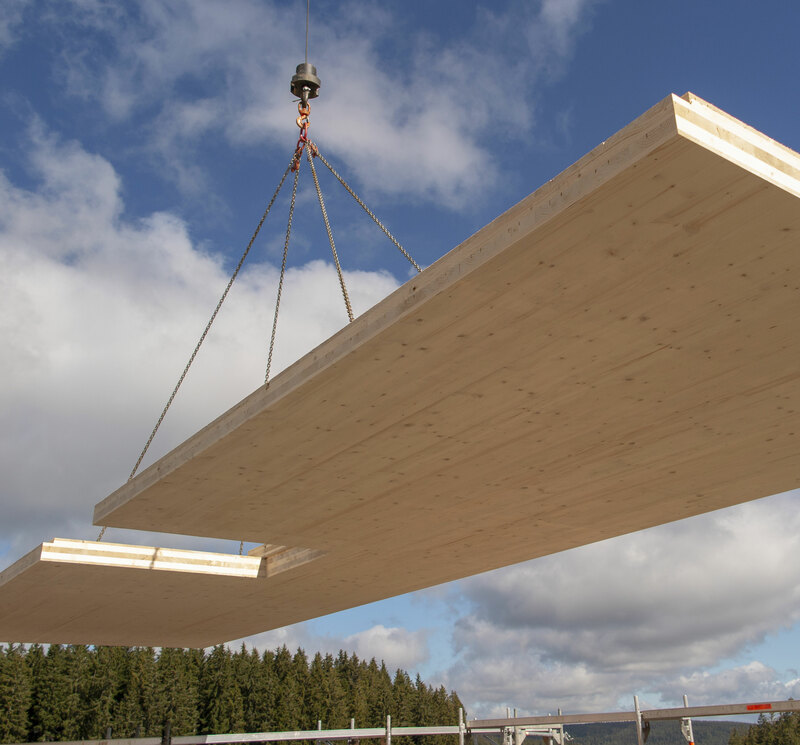 The use of timber has always been an obvious choice for house building in the UK. Using a sustainable, natural product guarantees a healthy and comfortable living environment. 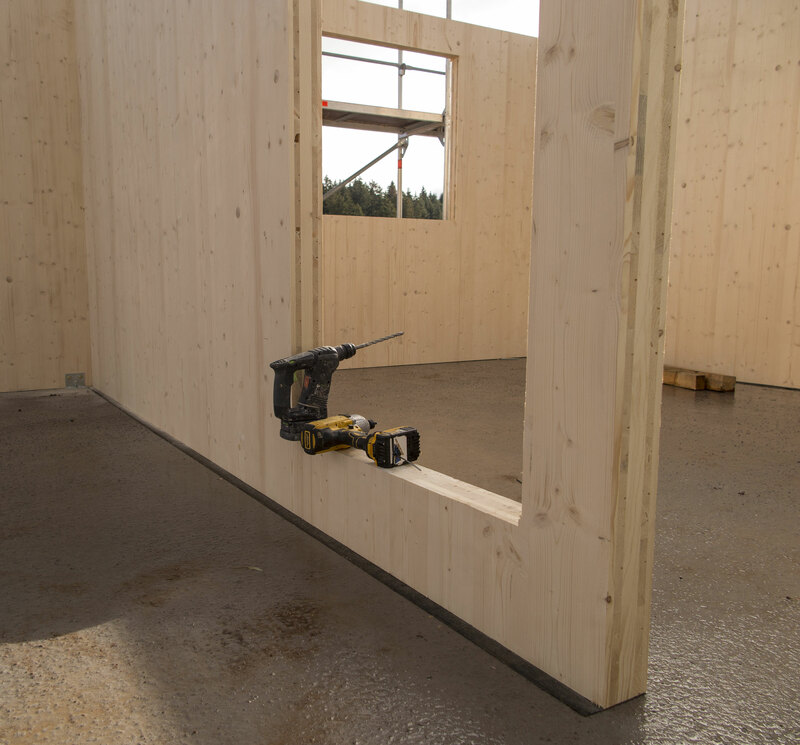 Impressive thermal insulation – 300mm wall = 0.18 U value. No requirement for additional tapes & membranes for air tightness. All components are prefabricated in our factory. 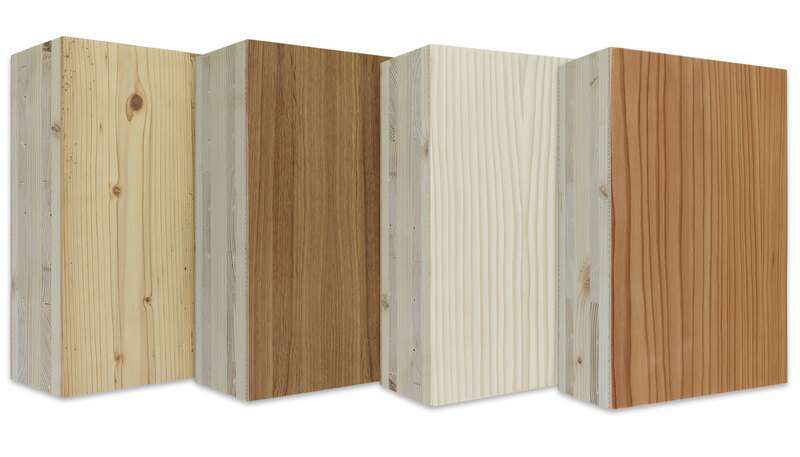 Range of natural timber finishes.